Do you have a good sense of fashion? 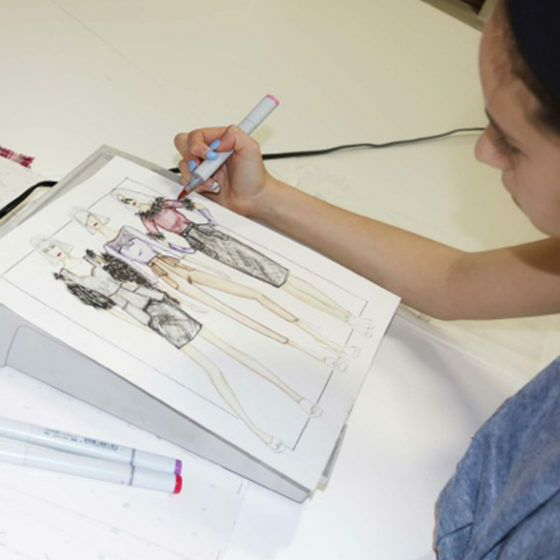 Ever wonder if you have what it takes to be a fashion designer? 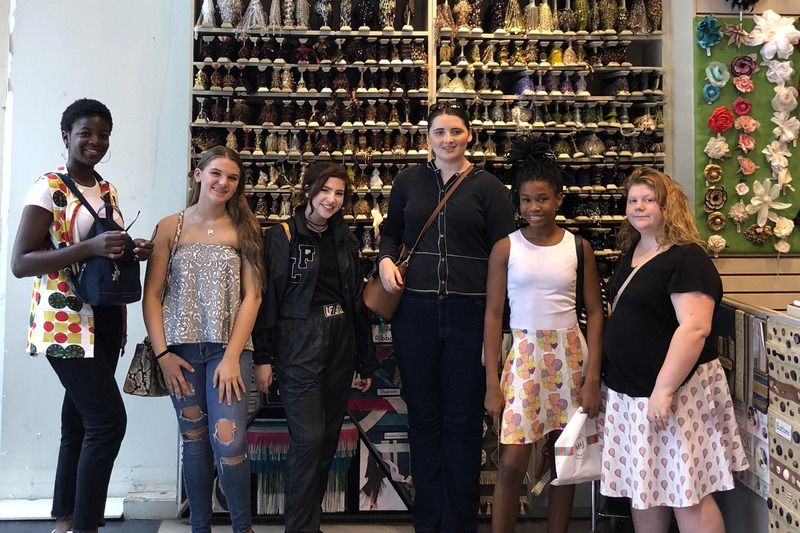 In the Intro To Fashion Design, a 4 week class, students learn to discover inspiration to finding their niche in the fashion industry. Get to know firsthand, what it means to shop the market, seek inspiration, develop a brand, and target customers. 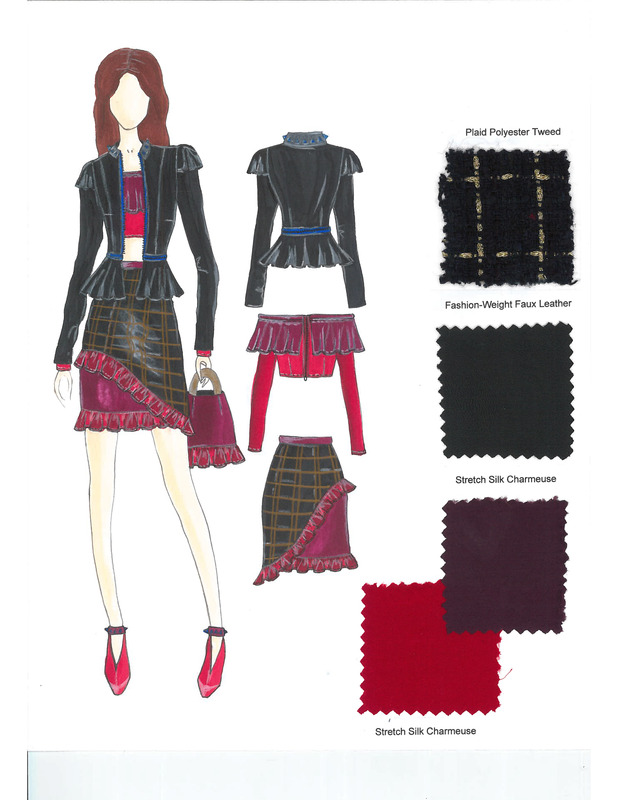 Students will create a lookbook using photos, rough sketches, fabric swatches, and colors. 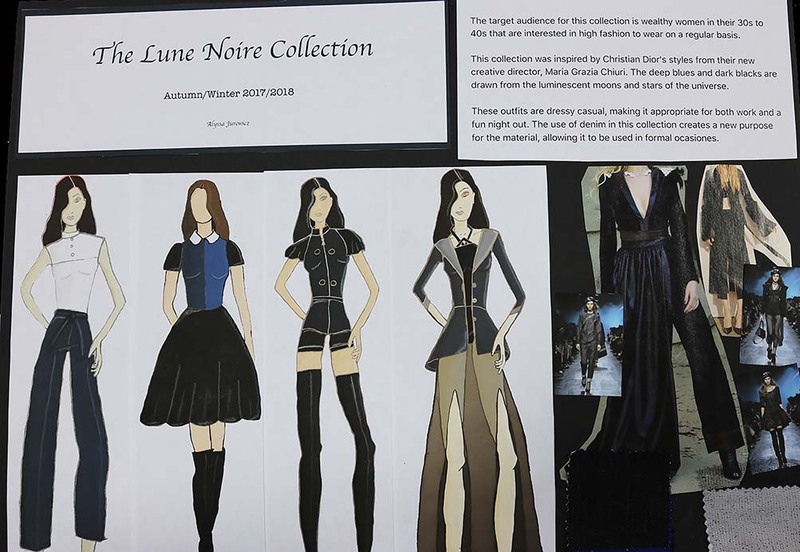 They will design a collection through basic drawing skills and illustrate ideas on a fashion figure. 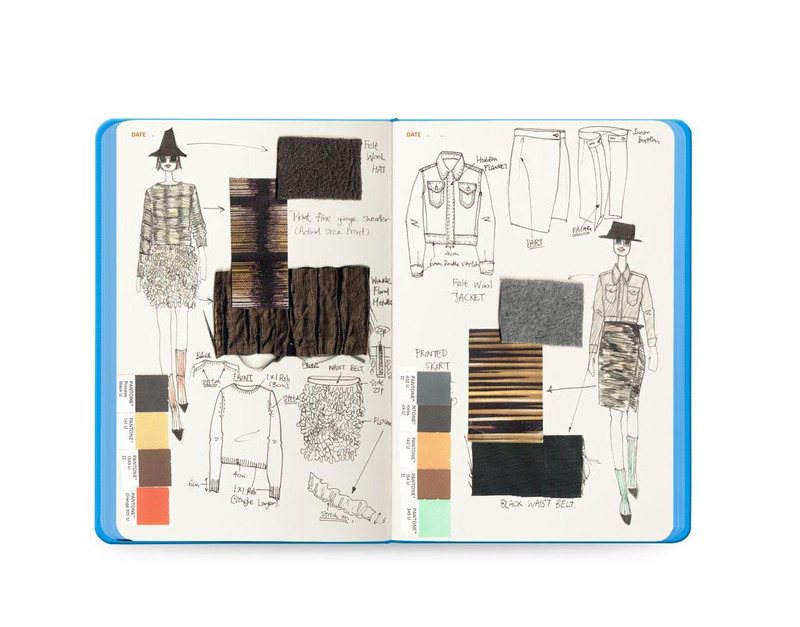 They will also create technical sketches that include details about their end product. Students will conclude the course, with a presentation of their unique brand and collection. *Field trip included! ENTRY LEVEL. *Please CALL (917) 696 2814 for class availability BEFORE registering. 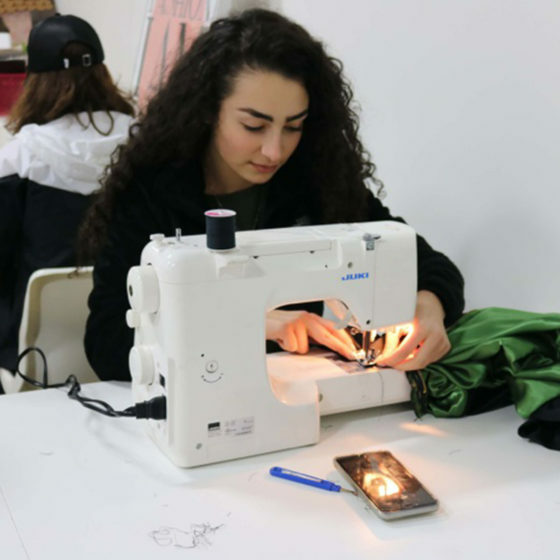 KSOF is a fashion design school founded by Karen E. Lozner. 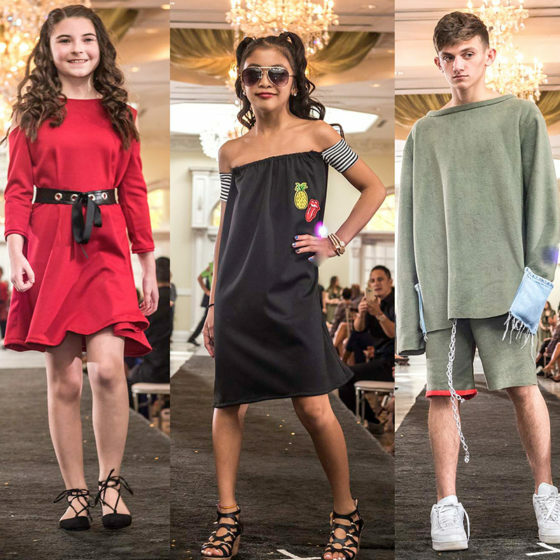 We offer innovative fashion classes, fashion camps, private lessons and birthday parties for all ages.